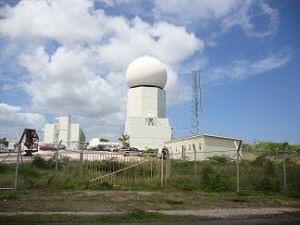 WILLEMSTAD - The Meteorological Service (Meteo) will start with local weather forecasts soon. The service installs rain stations in different places on the island. In total there are eight stations which are operated by eight volunteers. Wind measurement equipment and thermometers will also be installed on short-term. The money for this expansion comes from the Dutch financial institution Usona.